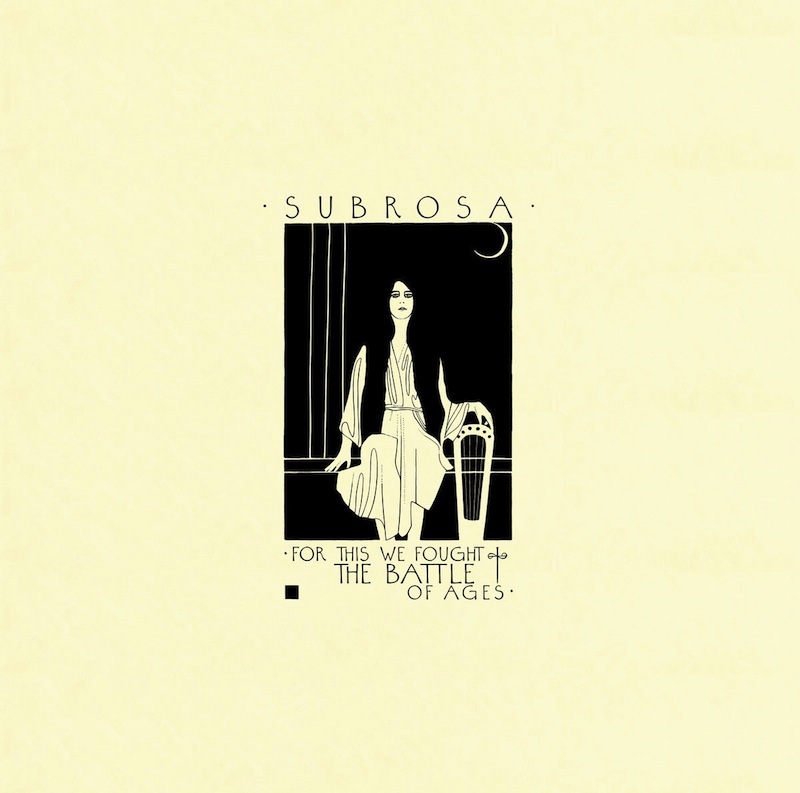 Tomorrow, Salt Lake City doom metal troupe SubRosa will release their titanic and utterly breathtaking new album, For This We Fought the Battle of Ages, via Profound Lore. The group has already shared a handful of tracks from the album, including “Wound of the Warden” (a recent Shadow of the Horns best-of-the-month pick) and “Killing Rapture.” With one day left until the album is officially released, however, the band has shared a full stream of the album via Noisey, along with an interview with vocalist and songwriter Rebecca Vernon. In the interview, Vernon discusses support for LGBTQ rights and her Mormon faith, and how the church’s positions conflict with her own. Read the interview here, and stream the album below. Read our review of For This We Fought the Battle of Ages. For This We Fought the Battle of Ages follows 2013′s More Constant Than the Gods.